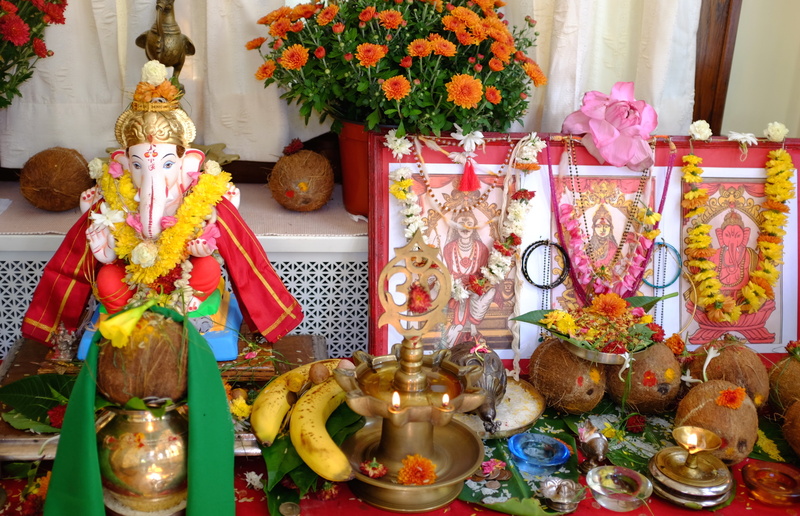 Completely observed the Ganapati pooja.Very good. Thank you Gaja.mamu. Great talking to you.